…that I was happy spring break went well and I didn’t want to worry about going back to school. …that now that spring break is over, it’s almost the end of the school year. …that now I need to make summer plans. 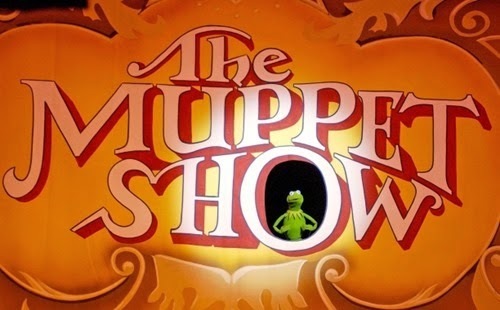 …that I’m kind of excited about the fact that ABC may be rebooting the Muppets! …that for his final 2nd grade project, Zachary will be researching Switzerland. …that if he would let me, I’d dress him up like a little Swiss boy. But I’m sure he won’t cooperate!